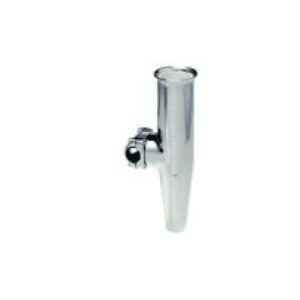 Looking for a marine radar system, radar antenna, or antenna mount? 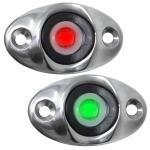 Anchor Express has the right product for you. 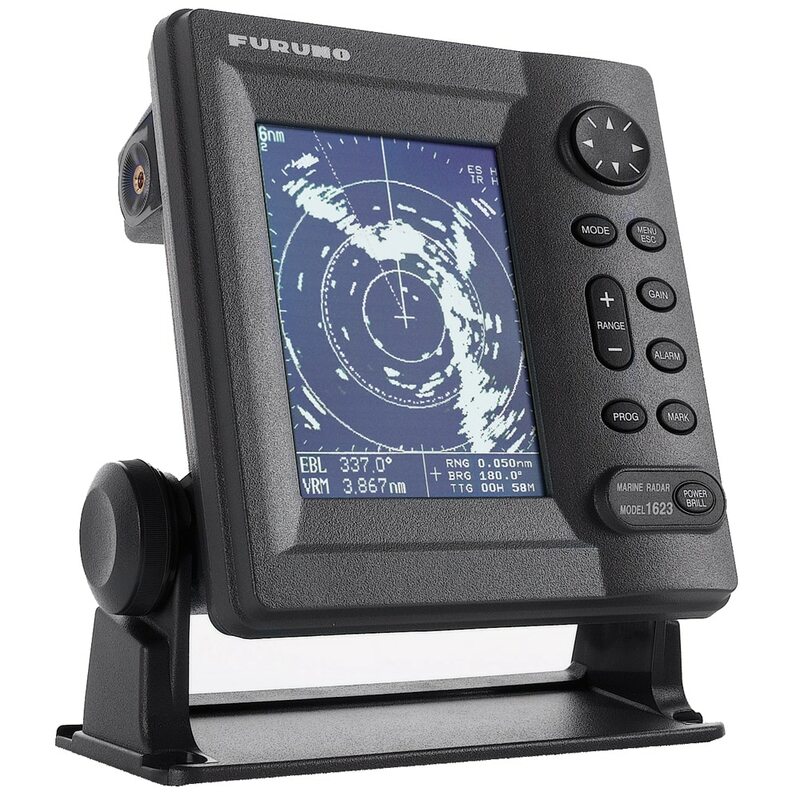 We offer great prices on marine radar products from leading manufacturers like Simrad, Furuno, Raymarine, Seaview, Scanstrut, Garmin, Lowrance, and many others. If you are caught in the middle of a massive storm or intense fog, you will be happy if you have a marine radar system. Today, marine radar can be a stand alone unit or part of a networked system. 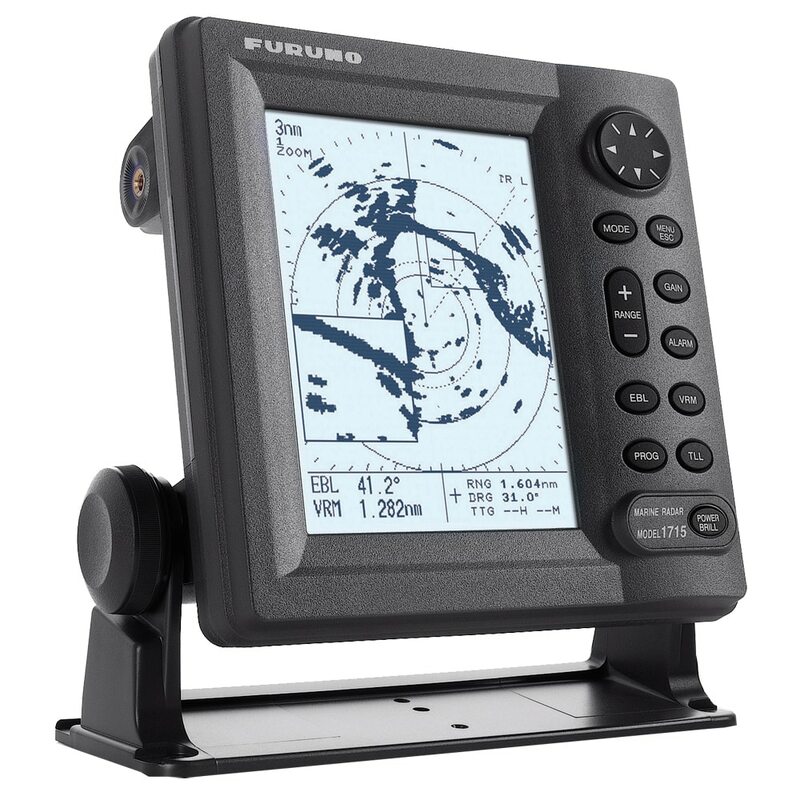 A stand alone marine radar system are becoming rarer these days, but we still have several good until from Furuno and Si-Tex. 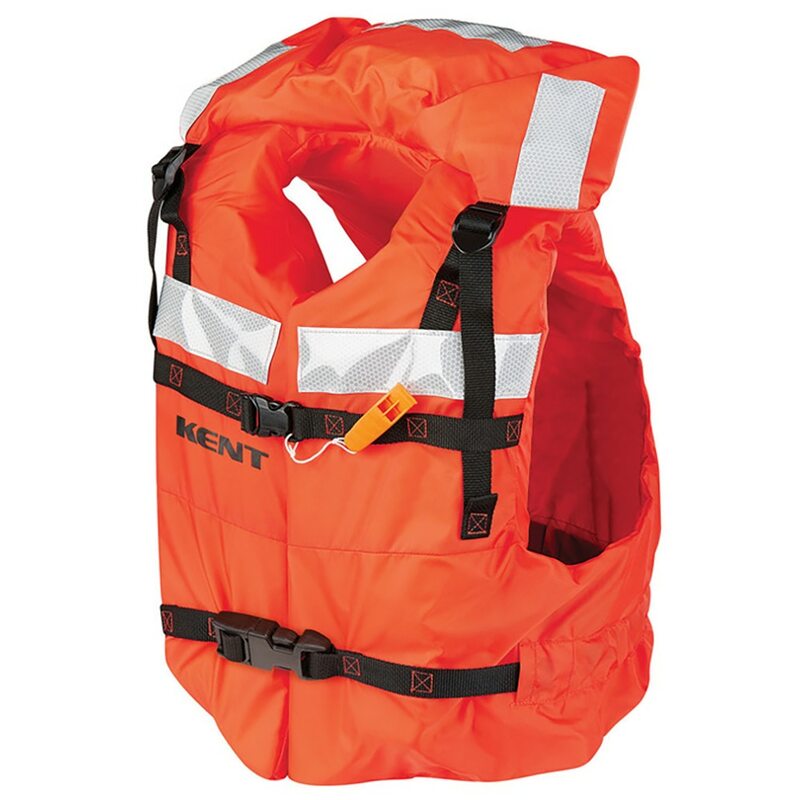 These stand alone radars are good for people who do not want to tie up their chartplotter or wants to keep them separate. The most popular trend in marine radar is networked and integrated with your multifunction display. 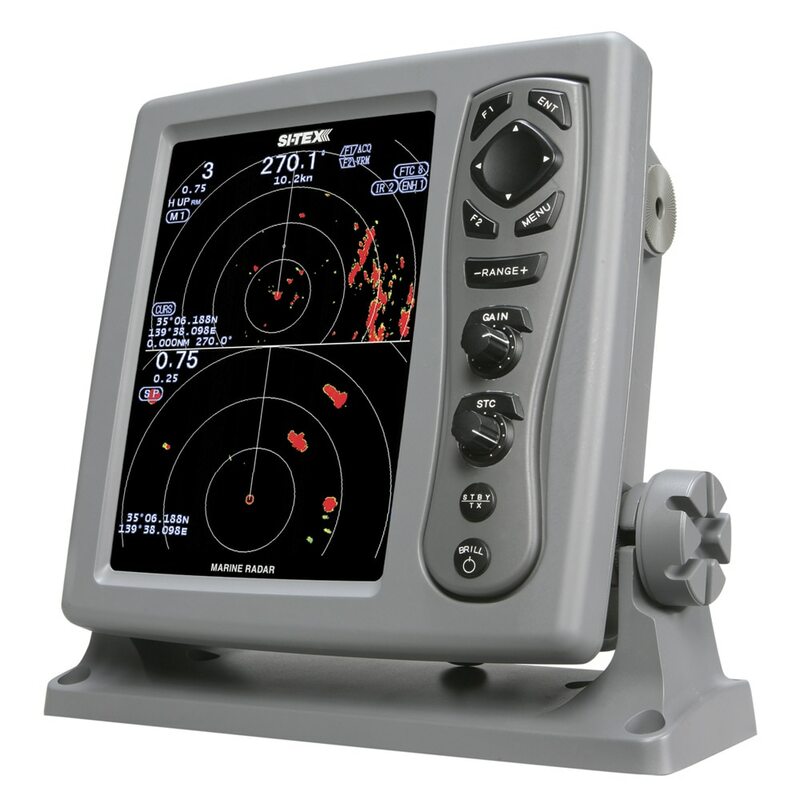 The advantage of having radar this way is that you can have radar functionality without having to invest in a separate display and the radar information can be overlayed on your chartplotter maps with a heading sensor. 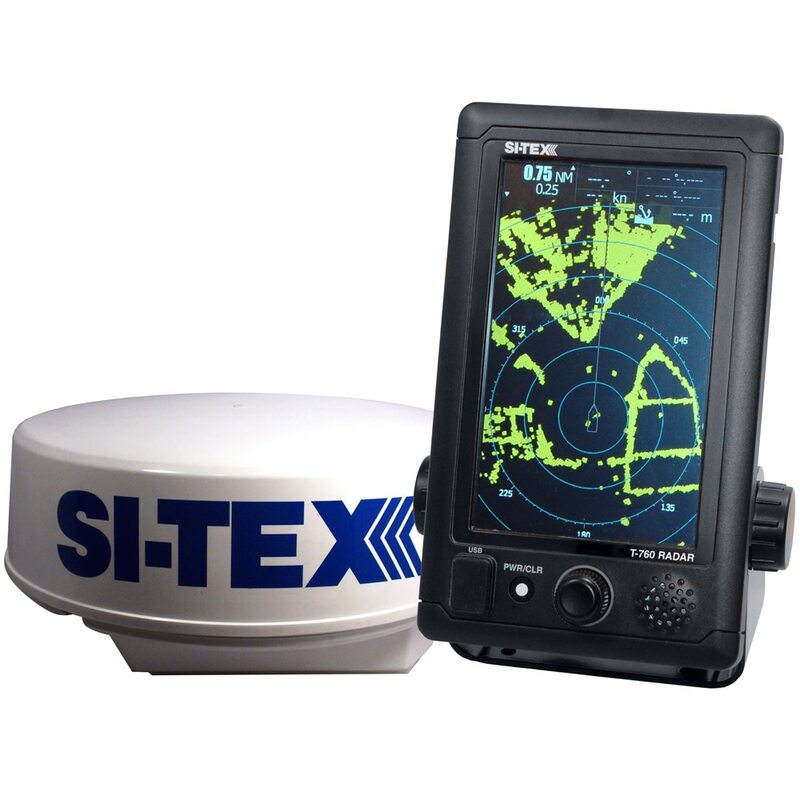 Most of the major multifunction display manufacturers do sell integrated marine radar functionality with a purchase of radome or open array including Raymarine, Garmin, Lowrance, Simrad, Si-Tex and more.